Norwegian Cruise Line's newest cruise ship, Norwegian Getaway, is more than a Super Bowl party ship, it's the latest member of the U.S. Coast Guard's worldwide search and rescue system; Amver. The 1,063 foot cruise ship is moored at the New York Passenger Ship Terminal and christened the Bud Light Hotel. The ship is hosting more than 4,000 Super Bowl 48 guests. When not in port the Bahamian flagged cruise ship joins more than 20,000 other commercial ships available to assist in maritime emergencies at sea. "Norwegian Cruise Line is proud to host Super Bowl 48 guests in New York and also proud of our crew's dedication to safety at sea," said Captain Bjorn Ove Hansen, Norwegian Cruise Line Director of Nautical Operations. Norwegian Cruise Line is no stranger to saving lives. Eleven of Norwegian Cruise Line's ships have earned recognition awards for their participation in the Amver system. "Our crew's work closely with the Coast Guard and search and rescue and medical evacuation cases and we are very proud of our cooperation,' Hansen added. "Amver ships save a life a day," said Benjamin Strong, U.S. Coast Guard Amver Director, "and we're thrilled to have the Norwegian Getaway join the ranks of our life saving partners." The Norwegian Getaway will begin sailing the Caribbean from Miami when it is finished at the Super Bowl. 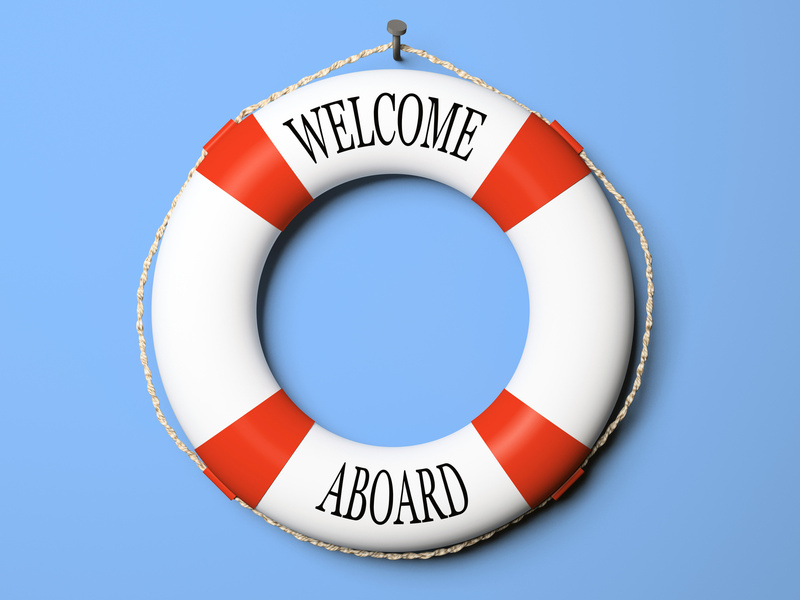 Another week and another roll call of the latest vessels to enroll in the Amver system. Why is Amver participation important? Because incidents like this or this can occur at sea and we need to continue to provide a robust search and rescue capability. Thank you to those mariners and companies that have made the commitment to safety at sea. Help us welcome the latest Amver participants. Four Atlantic rowers were plucked from their disabled rowboat by the Amver participating bulker Hedvig Bulker 1,356 miles west of Puerto Rico on Thursday, January 23, 2014. The foursome was part of team Atlantic Forces, rowing from San Sebastian de la Gomera, Tenerife on December 2, 2013 when they developed rudder issues and alerted rescue authorities in Falmouth, UK who in turn notified U.S. Coast Guard rescue personnel in Sector San Juan. Personnel at the Sector San Juan command center immediately queried the Amver system and requested the Panamanian flagged bulk carrier Hedvik Bulker to divert and assist the stricken rowers. Once on scene the master of the 574 foot ship reported "... harsh sea conditions are preventing us from getting alongside the row boat...", but was able to come alongside the rowboat and safely embark the four survivors. Wave swells were reported to be greater than three meters. The survivors are in good health and will stay aboard the Hedvik Bulker until it reaches its next port call in Beaumont, Texas. 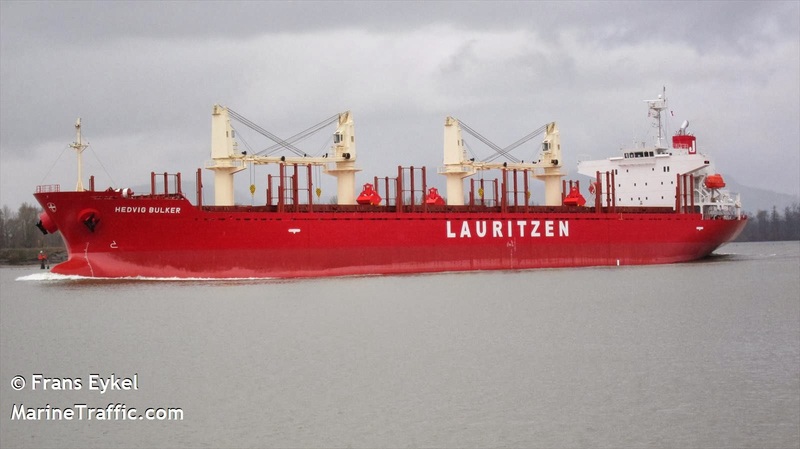 The Hedvik Bulker, managed by J. Lauritzen of Copenhagen, Denmark, enrolled in the Amver system on March 11, 2011. The Amver system continues to enroll new vessels. 24 more have joined and are available for search and rescue around the world. We're thankful for these companies and crews. Help us welcome the latest members. 24 Chinese seafarers abandoned ship and were rescued by an Amver ship 440 miles west of Guam on Monday, January 20, 2014. 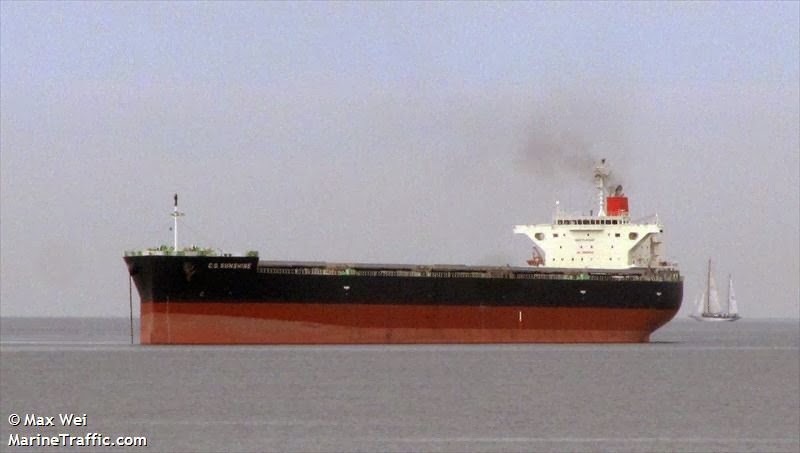 The Chinese seafarers abandoned their 500-foot cargo ship after experiencing flooding and engine failure late Sunday evening. Rescue personnel at the Coast Guard Sector Guam Command Center received a call from the crew of the Rich Forest who said their ship was taking on water at a rate of 160 tons per hour and their generators failed. The Rich Forest was carrying logs to China. The Coast Guard Cutters Assateague and Sequoia were diverted from Guam and rescue authorities used the Amver system to located the C.S. Sunshine, a 623 foot bulk carrier, to assist in the rescue. The captain of the C.S. Sunshine agreed to divert his vessel. The crew of C.S. Sunshine reported they were on scene in very bad weather with 20 foot seas and winds greater than 40 knots. When asked for an update on the rescue situation the master of the Panamanian flagged bulk carrier reported "... we are in a dangerous situation and will update you shortly," after which the crew notified rescue authorities that all 24 seafarers were safely aboard the C.S. Sunshine. The master of the C.S. Sunshine remains in contact with Coast Guard rescue authorities in Guam and is coordinating the safe return of the Chinese crewmen. The C.S. Sunshine enrolled in the Amver system on October 22, 2012 and has earned one Amver participation award. Welcome to 2014! We're in the midst of preparing the numbers for 2013 but it was a good year for Amver. We look forward to 2014 being an equally good year and what better way to kick things off than by recognizing the latest ships to enroll in the Amver system? Help us welcome them. Each year we received hundreds of well wishes from Amver ships at sea. We enjoy sharing some of them with you. Here are some of the wonderful messages we received from those of you that were at sea over the holiday season. AP ARGOSY- All the Best Wishes and Merry Christmas! BERGE LHOTSE- WISHING ALL A MEERY CHRISTMAS AND A JOYOUS NEW YEAR! CAP CAPRICORN- Wishing you and all your Families Very Merry Christmas and lot of joy , happiness, love, luck in the New year to come. CHEMBULK LINDY ALICE- Merry Xmas & Happy New Year! DARLING RIVER- MERRY CHRISTMAS AND PROSPEROUS NEW YEAR TO ALL. JBU SAPPHIRE- Wish you and your family a year filled with Hope, a Hope that never dies, Love that fills your heart, Peace to your soul and Happiness always multiplying in your life. Have you a wonderful holiday season and a healthy, very Feliz Navidad, prosperous and peaceful Ano Nuevo! MT BOW ENGINEER- We wish you, all your colleagues and all family members a Merry Christmas and a very Happy New Year to come. May the Joy of Christmas fill your Hearts and the Festive Cheer bring out the Goodness in all People and spread Happiness & Warmth All Around. JOY AND PROSPERITY TO YOU AND YOUR FAMILIES. NAVIOS ASTERIKS- MERRY CHRISTMAS AND HAPPY NEW YEAR !!!!!!! PARAMOUNT HYDRA- Wish You a Merry Christmas and Happy, Healthy, Safe and Prosperous New 2014 Year. PRABHU SATRAM- All officers and crew on Prabhu Satram join us in Wishing you, your staff and families "A Merry Christmas" and "A Very Happy and Prosperous New Year 2014". All 52 passengers from the M/V Akademik Shokalskiy have been airlifted to safety by the helicopter aboard the Amver participating ice breaker Xue Long. Passengers were taken in groups of 12 to the Chinese ice breaker, then transferred to the Australian ice breaker Aurora Australis. The Aurora Australis will head towards the Casey Antarctic Base for a resupply before returning to Australia with the rescued passengers in mid-January. Professor Chris Turney, expedition leader, provided video of the rescue operations. According to a final report from the Australian Maritime Safety Authority the search and rescue operation commenced on Christmas morning after the Falmouth Maritime Rescue Coordination Center in the United Kingdom received a distress message from the M/V Akademik Shokalskiy. The distress message and subsequent coordination of the incident was passed to RCC Australia, who is the responsible search and rescue authority for the area. The 22 crew of the Akademik Shokalskiy remain aboard the vessel as operations to free it from the ice continue. 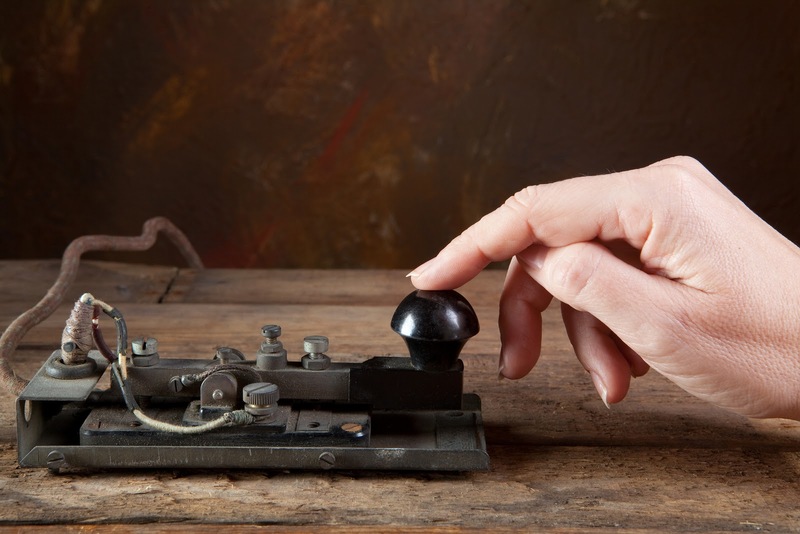 Rescue personnel can quickly and easily request Amver information, including information on ice class vessels, for search and rescue operations in their regions.